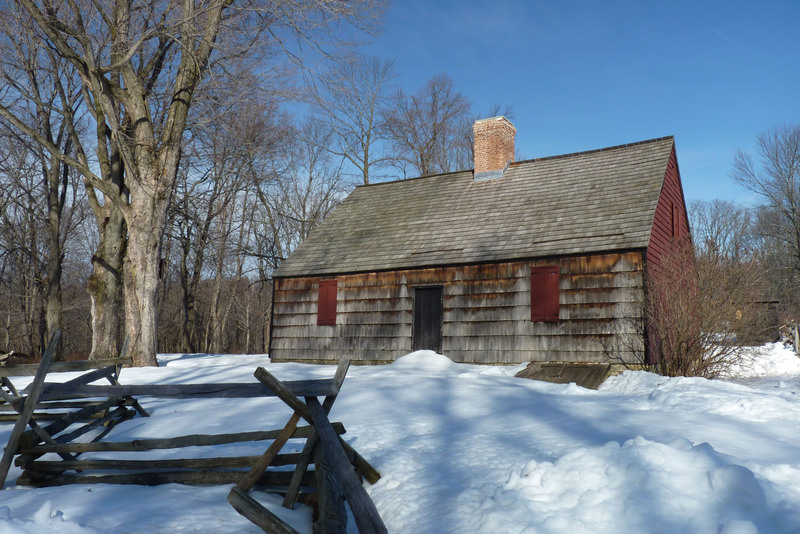 New Jersey’s wide variety of 17th and 18th century extant architecture is the focus of an illustrated talk by David Veasey on May 10th at 7:30 pm at the Bethel in Mount Tabor, NJ. 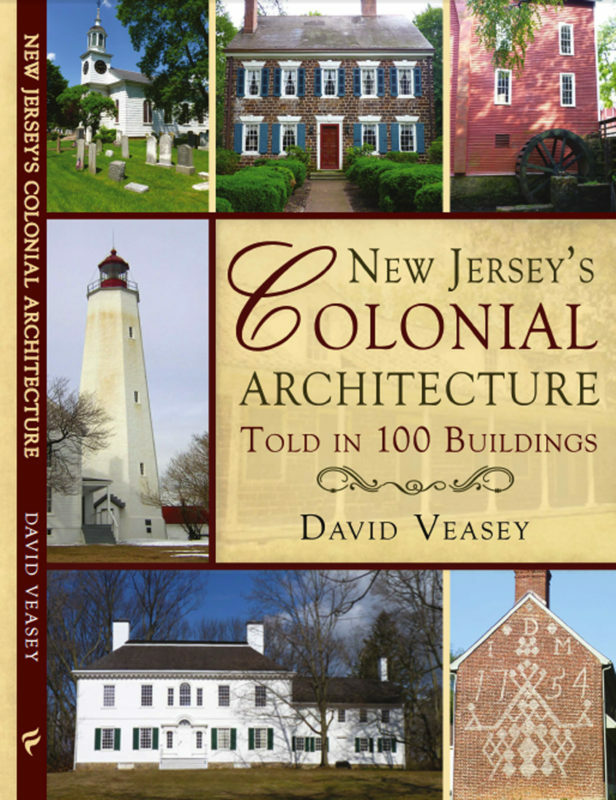 The talk is based on Veasey’s book, New Jersey’s Colonial Architectural Told in 100 Buildings. In this the most crowded and developed state in the union, a substantial number of buildings remain from our colonial past, including the Royal Governor’s Mansion in Perth Amboy, the still functioning Black Horse Inn in Mendham, the meetinghouse style Fairfield Presbyterian Church in Salem County, to Nassau Hall on the grounds of Princeton University, to Washington’s Headquarters in Morristown, to the Sandy Hook, Lighthouse, the oldest lighthouse in the country. And the past isn’t really dead, several of our contemporary architectural styles can trace their roots to the Colonial Era. New Jersey’s first settlement began in 1636 when Dutch residents of Manhattan crossed the Hudson Rover and built houses in what is now Jersey City Heights. Swedes and other Scandinavians began moving into the southern part of the state several years later in 1643 from their initial base in Wilmington, Delaware. Eventually, the Dutch and Swedes lost their possessions to the English. The English settlement in Elizabeth in 1664 marks the official founding of New Jersey. (350 years in September 2014) Sandwiched between Philadelphia and New York City, Benjamin Franklin’s proverbial barrel tapped at both ends, New Jersey often doesn’t get due credit for its contributions to colonial and early American life, including its rich and diverse architectural heritage. 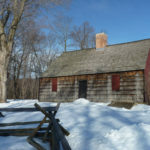 This diverse architecture reflects its early settlers who were the most varied in all the colonies, except perhaps for New York City, coming from The Netherlands, Germany, Sweden, France, Ireland, Scotland, and a number of English regions, with each group bringing their building traditions with them. David Veasey, the speaker, is a life-long New Jersey resident and has given illustrated talks all over the state. He has also written other books about the state. 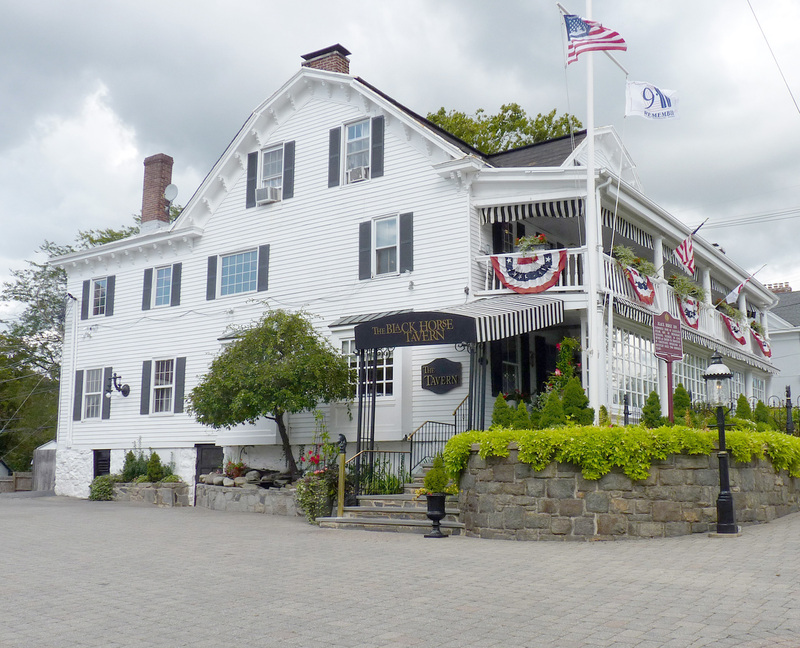 Veasey lives in Morris Plains, and was graduated from Drew University, Madison, and holds a Master’s Degree from New York University. Veasey has worked as a writer his entire career. Refreshments will be served starting at 7pm. Program at 7:30 pm. The program is co-sponsored by the Mount Tabor Historical Society and the Mount Tabor Library. Park next to the Mount Tabor Post Office at 26 Simpson Ave. and walk up the pedestrian path to the Bethel, the third building on the right. For information or directions go to www.mounttabornj.org. or call 973-975-0001.